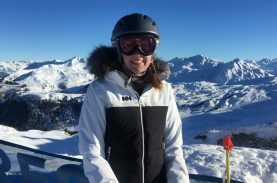 In previous posts, I have discussed the importance of ski clothing and looked at ski gloves, ski hats and ski socks. 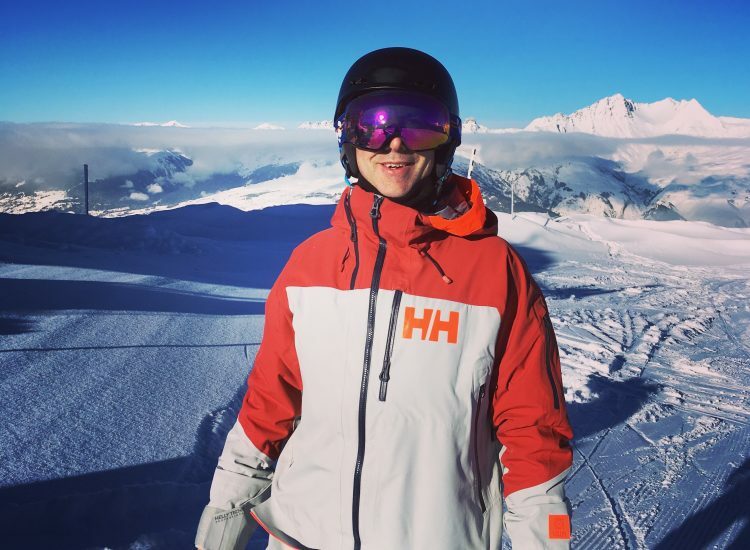 One of the most essential set of garments to consider when skiing is thermal underwear, which makes up your thermal base layer. A thermal base layer can consist of a top and/or leggings. When choosing what items of clothing to wear before your skiing day begins it is always good to start with a thermal base layer. After that, depending on the temperature and humidity that day, you can decide what else you need to wear on top. 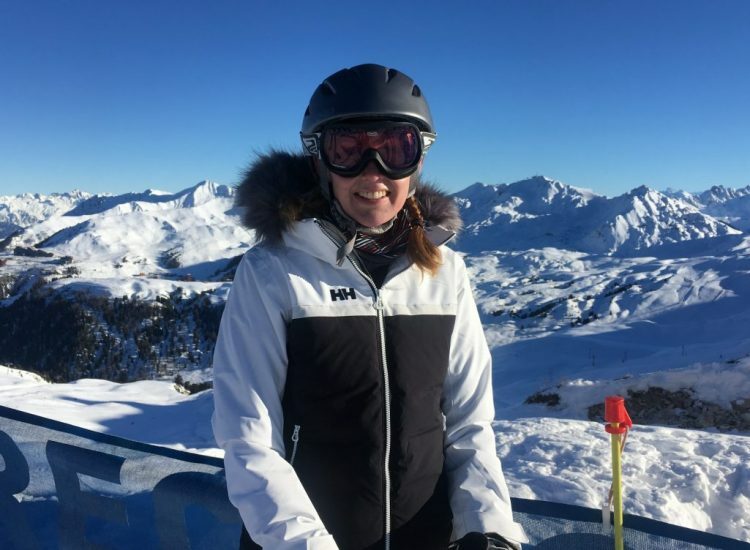 The outer layers of ski clothing perform better when a thermal base layer is worn as the moisture from the body is wicked away quickly, allowing any outer breathable garment to deal with the moisture more efficiently. This keeps the body temperature more regulated, warmer in colder conditions and more comfortable in warmer temperatures. There are many different materials used by different brands for thermal base layered garments. 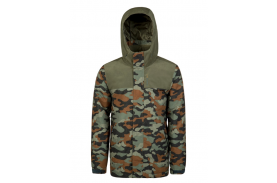 Polyester is a typical and common fabric used in the manufacture of thermal ski wear. 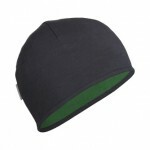 Sometimes the polyester material is blended with Lycra to give extra stretch and durability. Polyester is a type of polypropylene, a plastic material that is common in the manufacture of outdoor clothing. The fabric has a weave that is small and very tight, allowing good thermal and breathable qualities. 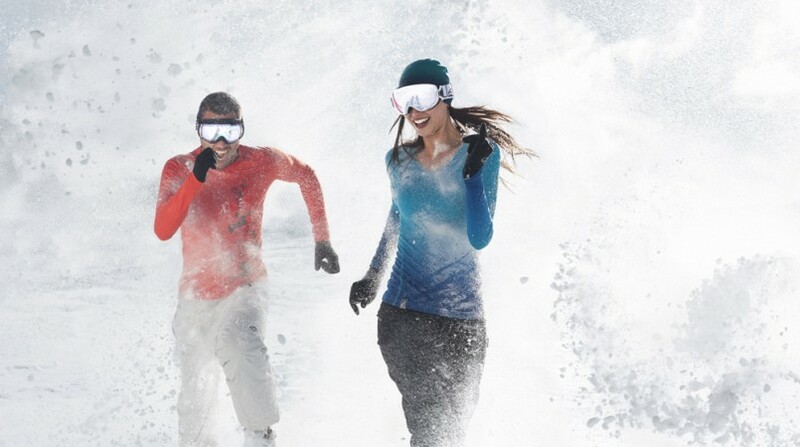 Another popular material that is now widely used in ski clothing base layers is Merino wool. This fine wool variety is perfect for under garments as it is both comfortable and efficient in its thermal qualities. Being a natural fabric it is sometimes preferred to the polyester type materials. 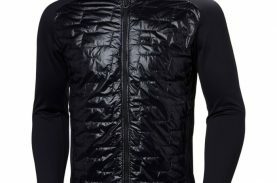 When choosing your thermal base layer it is important to decide what type of garment you require. There are a few different varieties of the thermal top. 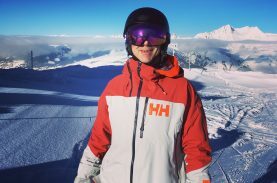 Long sleeved tops are preferred for skiing for obvious reasons, although you might want to decide between a crew neck and a zip top which would give extra neck warmth. Having a few of each in your wardrobe will give you the choice depending on the conditions of the day. When it comes to the thermal leggings, some garments are designed to come down to just below the knee. 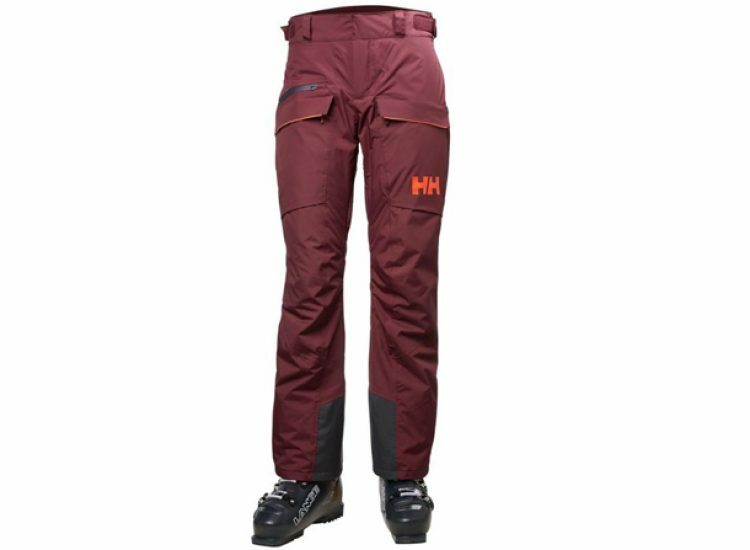 This allows for the ski sock and ski boot to be worn without interference from the leggings. Most people wear full-length leggings, as the thin material tends not to inhibit the ski boot in any way. Personally, I prefer the short version. The best way to find out what suits you best is to try both the artificial and natural fabrics and then stick with one type. Some people have sensitive skin and it might be that either one or the other could cause mild irritation when worn in the kind of conditions that skiing generally provides. 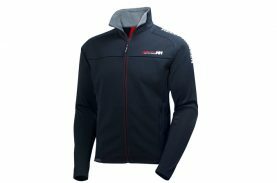 There are many good quality manufactures of thermal ski wear. ‘Patagonia’ is a well-known brand that uses its own type of polyester fabric called ‘Capilene’. 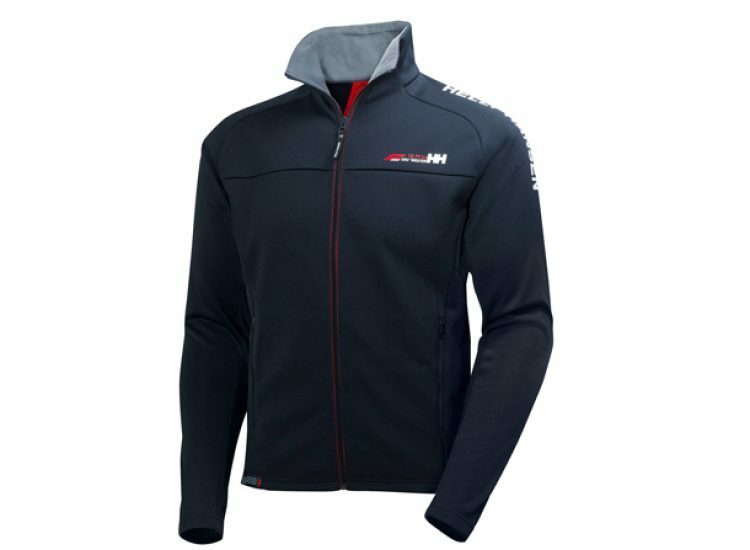 Another highly regarded company that produces a large range of base layer clothing is ‘Helly Hansen’. They use many different types of polypropylene materials to suit different conditions and requirements. If you are looking for a merino wool garment then ‘Icebreaker’ provides many styles of thermal base layer garments, all manufactured in merino wool fabric. Whatever brand or type of garment you decide upon just remember that having a good thermal base layer is an essential part of your overall clothing list, when out on the mountains in winter. If you get the right foundations, then everything else will work more effectively and keep you more comfortable when outdoors all day long. Next time, I will look at mid layer garments and how they can fit together with your thermal base layers. I don’t get on well with Merino wool. I find that it doesn’t dry as quickly as synthetic materials. 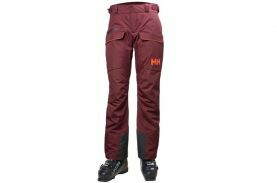 Have I been unlucky in my choice of base layer, or is it a known problem? 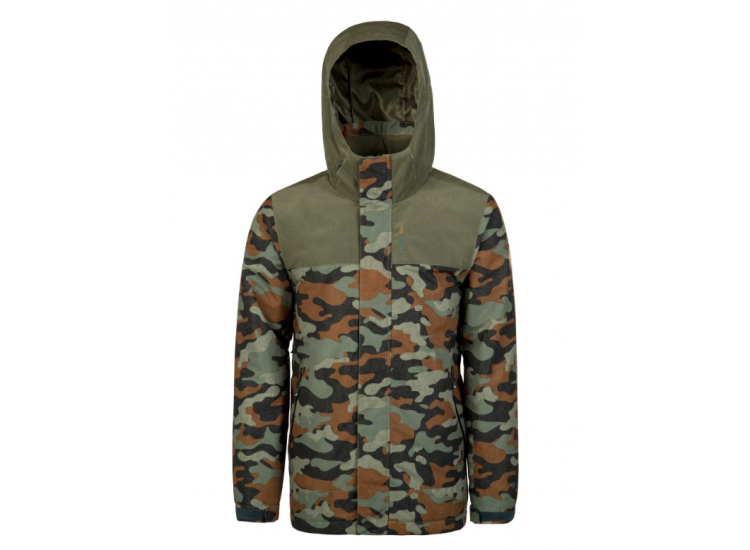 It is a shame because I am all in favour of the whole “natural” material when it comes to ski clothing. The choice of material is personal preference at the end of the day. Synthetic materials do tend to dry a little faster than natural materials (avoid cotton). Merino wool has become more popular in recent years and it certainly helps to keep me warm. Saying that, I would tend to wear a base layer made from synthetic material with perhaps a merino wool layer on top of that in extra cold conditions. Hopefully, if you have a good waterproof and breathable outer layer then you won’t get too many problems with excessive moisture. If perspiration is an issue, then a synthetic base is probably the best bet. Hi there – great article thanks for sharing… i was wondering if you could help me out. im traveling to a freezing country and as i live in an extremely hot country im not so used to cold weather… and therefore looking to buy thermals to keep me warm. What do you think would be the best brand and material suited for me? Hi..When you go to a much colder climate than you are used to you might not necessarily feel the cold more than people who live there. I feel the cold and I’m used to it! Still, you will need good clothing whatever your tolerance level is. 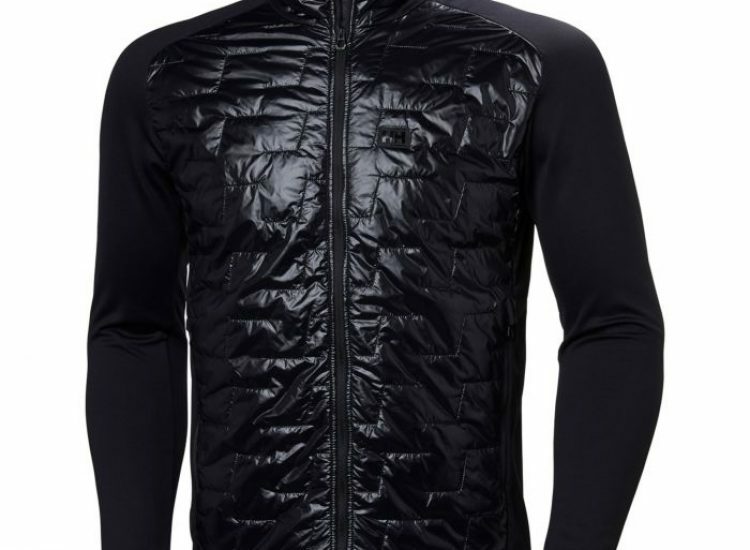 Personally I find building layers of selected materials work best and not necessarily particular brands, but I have recently been using Under Amour and I find their tops really really warm. 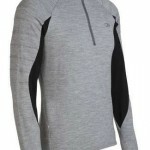 Also both Helly Hansen and Ice Breaker make excellent quality Merino wool thermals and I can recommend them as well. I think Shirt fits,looks and functions well,great item.When working out it maintains its great fit even when really soaked.Great Job Under Armour.